click on the Kit Sales tab. 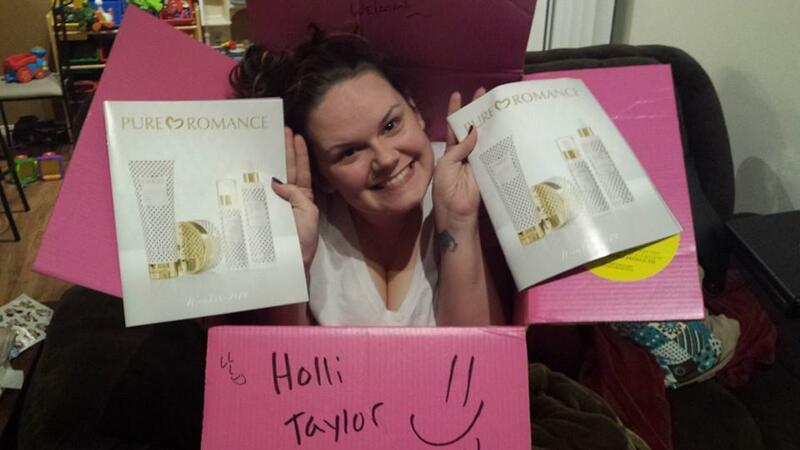 All kits include basic business and marketing tools including catalogs, order forms, sample packs, hostess & opportunity brochures, a business website, and a free 90 day trial of the Pure Romance Media Center. Ready to GO BIG? This is the kit for you! With over $1,330 of value, you'll have a full premium demo setup, plus plenty of items for inventory! Go for the Gold and win! This starter kit is $887 of samples which gives you the products you need to hit the ground running. You'll have a full demo table, including 4 additional premium toys! On a budget? This $391 standard kit is ready to help you become a rockstar in no time! You'll have products to show your customers and build your business quickly!